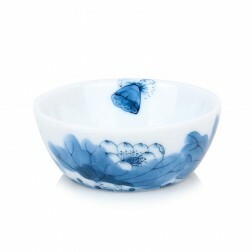 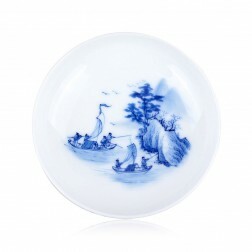 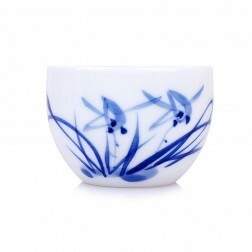 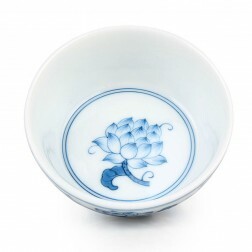 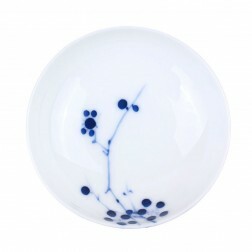 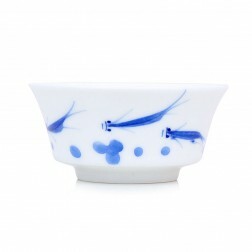 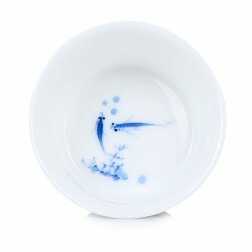 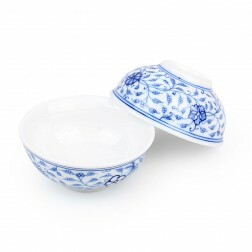 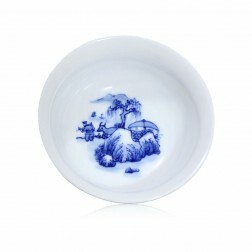 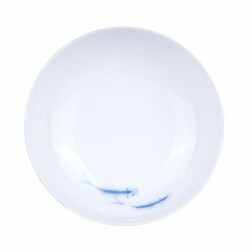 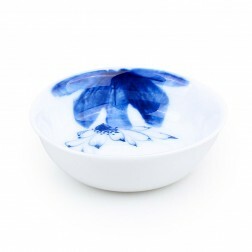 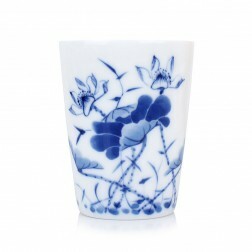 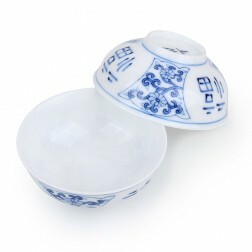 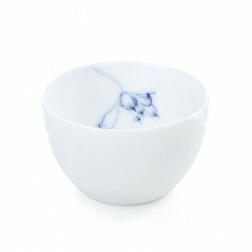 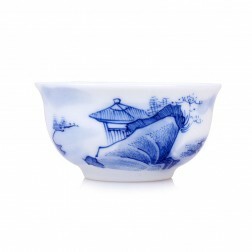 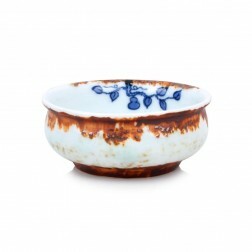 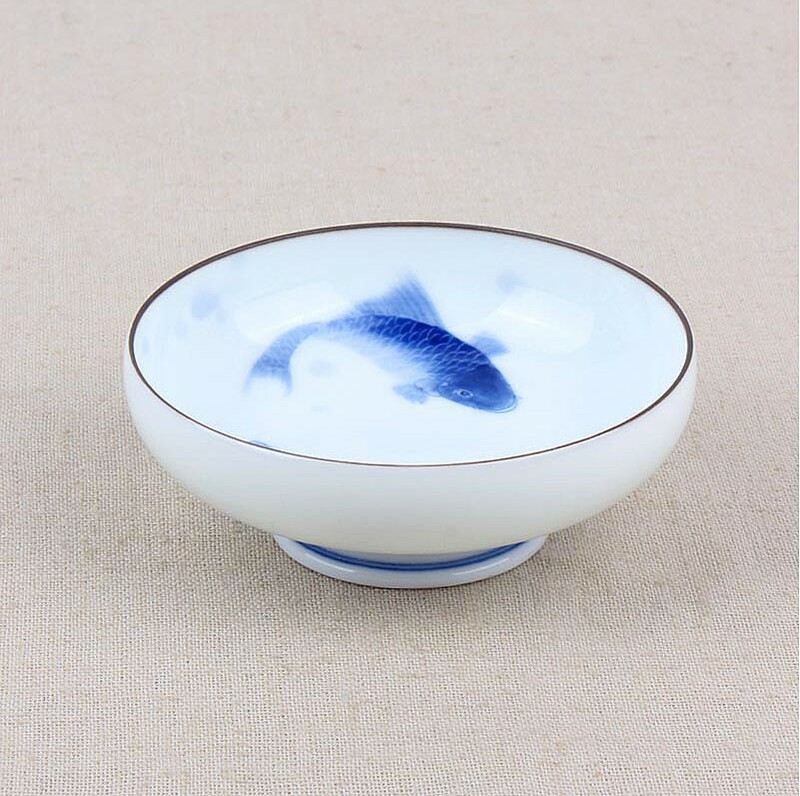 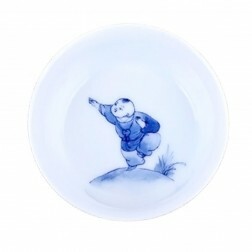 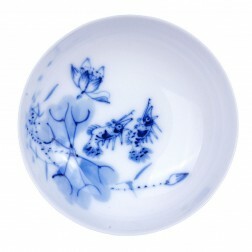 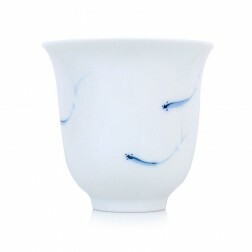 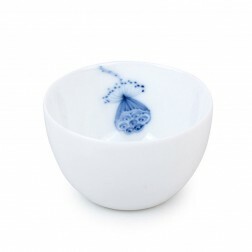 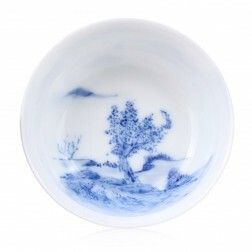 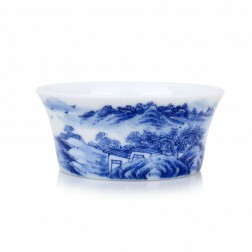 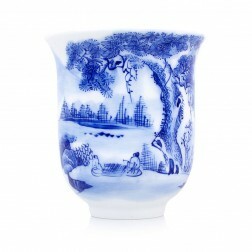 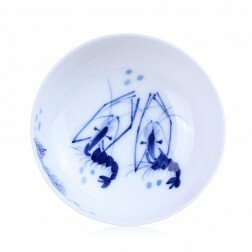 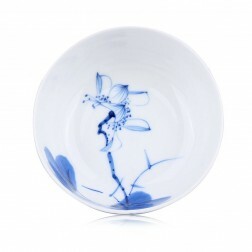 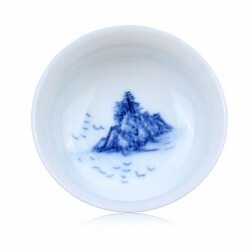 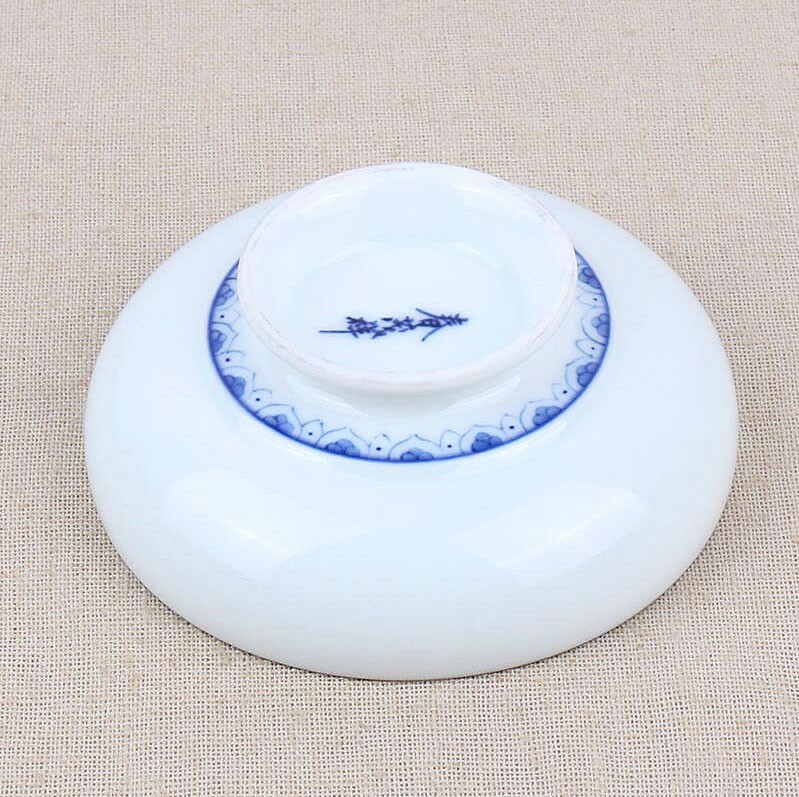 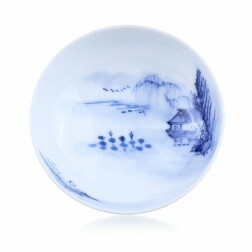 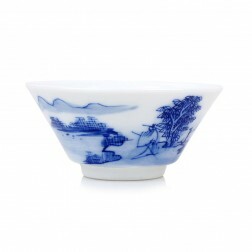 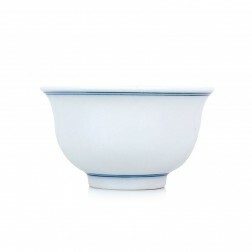 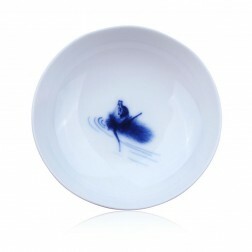 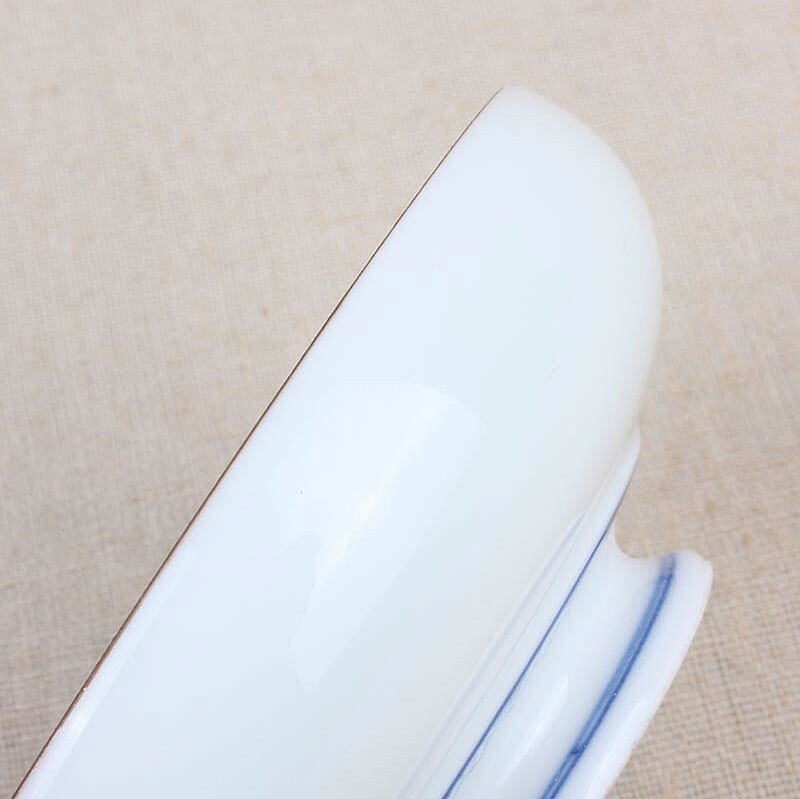 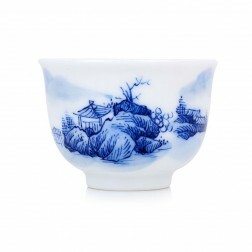 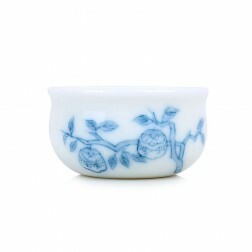 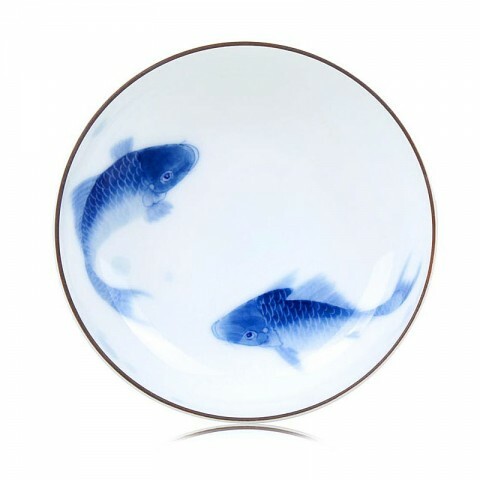 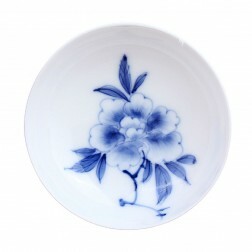 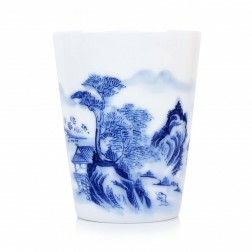 Blue and white porcelain tea cup with a pair of fine, smooth and exquisite hand-drawing koi carps inside. 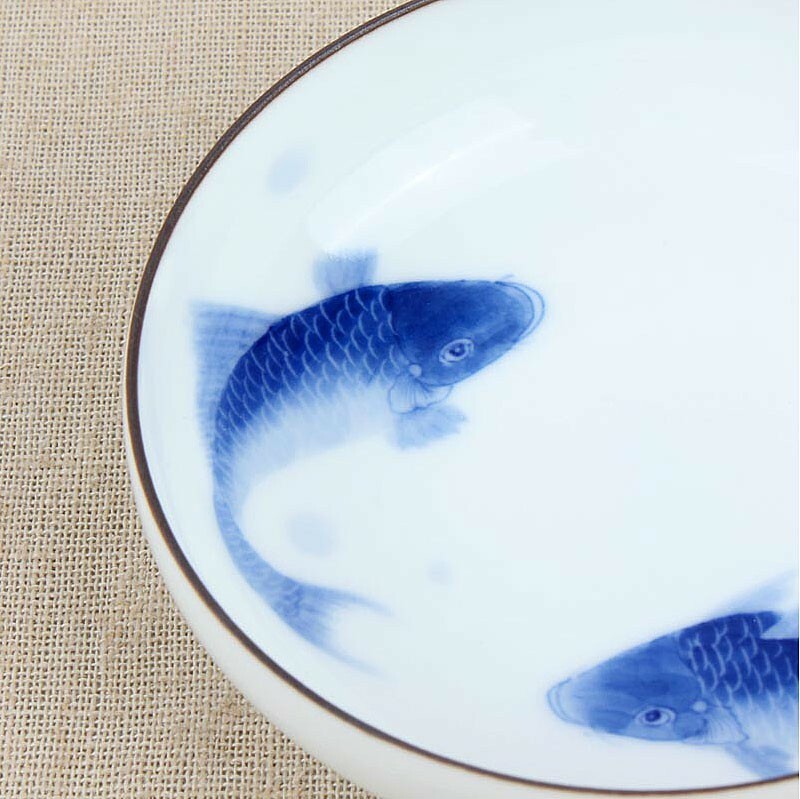 Lively and vivid. 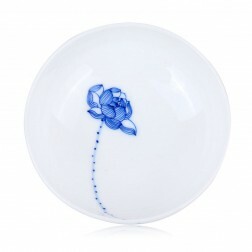 It represents happiness, lucky and plentiful.